At the start of this year I set myself some goals. My goals were to be more positive, to work hard and build my business. Work started off slow, which isn’t surprising right after christmas. I developed pneumonia which wasn’t the best. As you can imagine my levels of positivity, energy and motivation were at an all time low. I questioned what I did for a living; was it sustainable? What could I do to turn things around? Had it ran its course? Then the last month I seem to have done a complete 180, my motivation is back, good things are happening and I feel more positive about what the future holds than ever before. 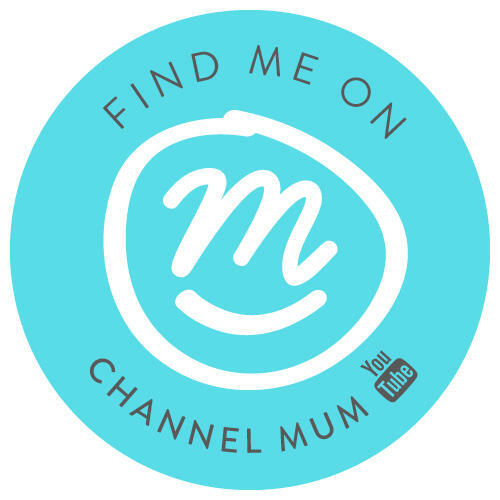 As you may have spotted yesterday – I am officially a Channel Mum sponsored vlogger! I am absolutely thrilled to be part of such an amazing team of inspiring ladies. I have been loving vlogging more recently and documenting our lives. I just can’t wait to put more time and effort into my channel and share it all with you guys. The support I have had has been amazing so a huge thankyou to everyone. My channel hit 1000 subscribers last night, small fry to most but a huge milestone to me! 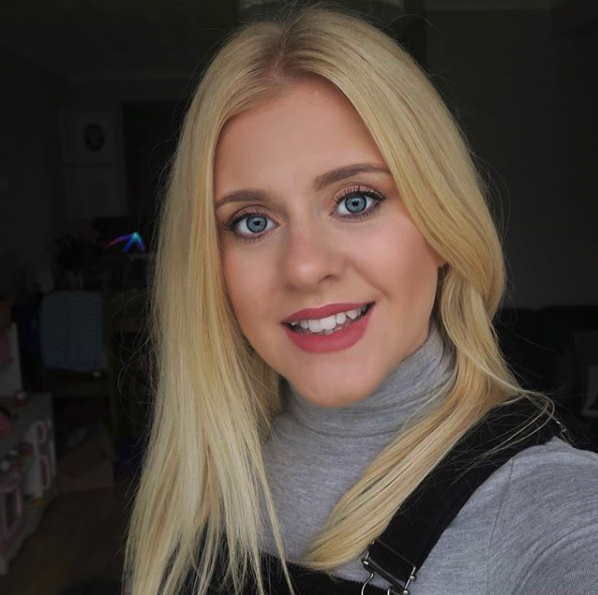 Blog wise; work has definitely picked up again, I have had some great opportunities come through lately from fun trips to brilliant products I feel right back in the swing of things. I have so much great stuff coming up, I love being busy and having a ram packed schedule though I am 100% someone who works best when under a little pressure. Last but not least I have recently started an Arbonne business which I am so excited about! 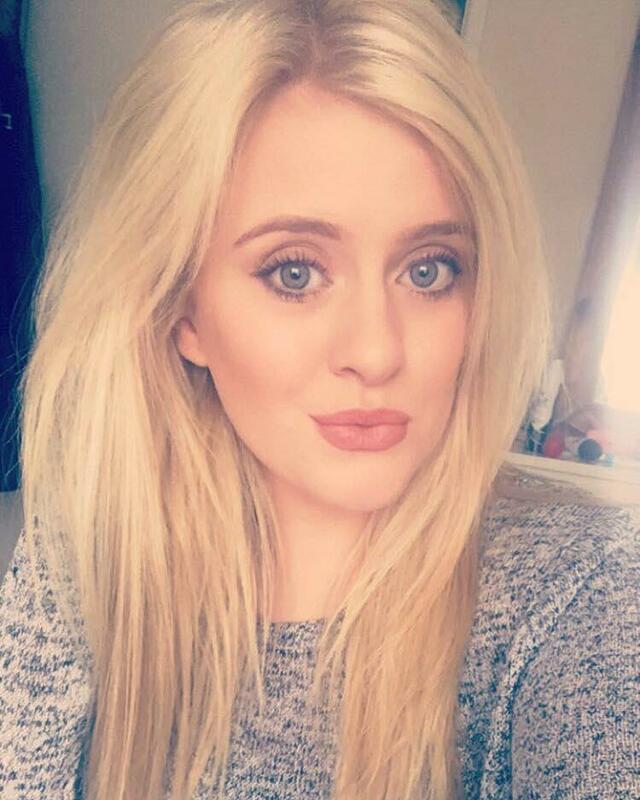 I love the products and have been using them myself for over a year now. My first real draw into the business was 35% discount on all products as a consultant, I immediately went online and stocked up on my favourite items. As I have looked online and learnt more about the business I have seen what a great opportunity it can be to bring in some extra cash, as a work at home mum it’s great for me to have a few different streams of income. So excited for the coming months again a huge thank-you for your ongoing support it really means so much! Twinning Is Winning – A H&M Haul.. Previous Post Free #TennisForKids This Summer!! !